We break it down with real dollars and cents so you can judge for yourself if a solar energy system would be a good investment for your home. Are solar panels worth it? 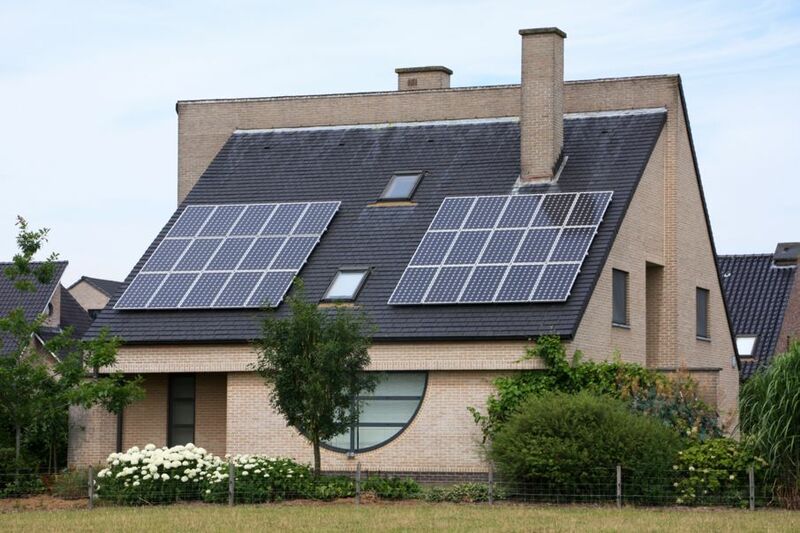 If you’re considering going green, then it’s a good idea to think about adding solar panels to your home. But solar also isn’t for every homeowner. 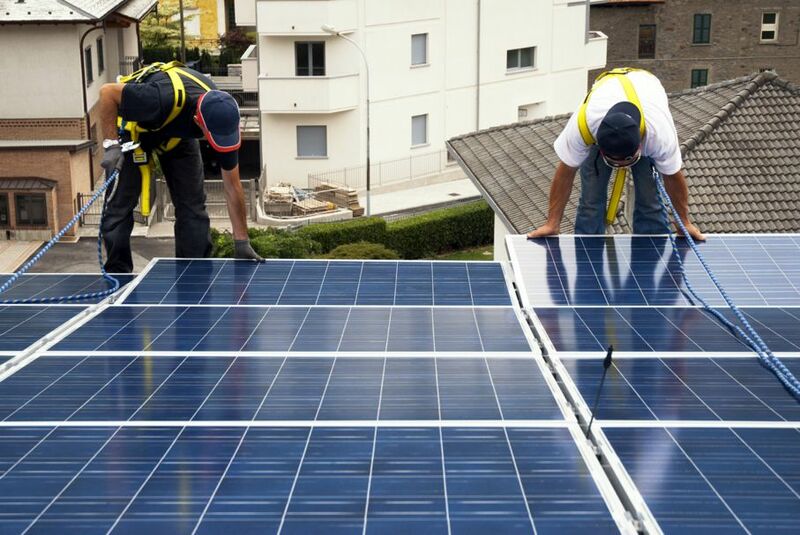 How do you decide if solar is right for you? Let’s start by breaking down the pros and cons of solar panels to help you decide if they’re worth the investment. While the jury’s still out regarding the environmental implications of manufacturing and disposing of solar panels, one thing’s for sure: solar panels don’t emit carbon. Thus, they don’t directly contribute to air pollution while creating energy and they assist in decreasing our overall dependence on fossil fuels. Less carbon=a healthier environment. Yay! According to the Solar Power Now, as of early 2017 it costs around $3 per watt to purchase and install solar. But what does this mean for the average homeowner? Since we all use different amounts of energy, it’s best to look at your previous electricity bills to help you determine how much your upfront cost could be. Here’s a screenshot of a portion of my energy bill. Last month, I used 532 kwh. Considering it was a relatively cool spring month and my AC wasn’t cranking, this isn’t a good representation of my average energy needs. To get a more accurate picture, I looked at my previous bills for the past 12 months and determined that I averaged 960 kwh per month. This is fairly close to the average American energy usage of 900 kwh per month. Write down your monthly kwh usage found on your energy bill and divide it by 30 to give you a daily kwh average. Note your home’s total sun hours. Here’s a chart to help you find yours. Divide the daily kwh by the total number of sun hours per day to determine how much energy your panels need to provide per hour. Then, multiply this by 1000 to convert to watts. With an average watt cost of $3, I can expect a solar system to set me back around $21,333. 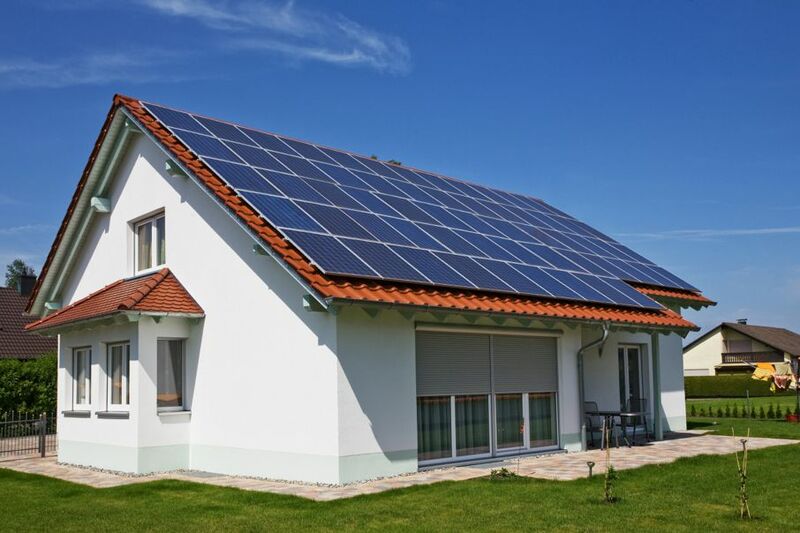 To encourage consumers to purchase solar, the United States government is currently offering a 30 percent tax credit through 2019. In 2020 and 2021, the credit’s set to decrease. If you can’t use your entire credit in one year, you can easily roll it over into the next year. Additionally, some states offer tax and other incentives. To determine what your own state offers, check out the Database of State Incentives for Renewables and Efficiency. Simply type in your ZIP code to start. Between all your incentive options, coupled with the energy “buy back” offered by numerous utility companies, you may decrease your overall investment by 30-50 percent! Since solar systems aren’t exactly affordable for many families, some homeowners decide to purchase smaller systems that don’t necessarily cover their entire energy needs. This is perfectly fine, as many systems are manufactured to allow future expansion. Couple this with the fact that sometimes, whether it’s too hot or too cold or you’re hosting your extended family for the month, energy usage increases. In these cases, you will probably still be paying a bill to your utility company in addition to any payments toward your solar installation. 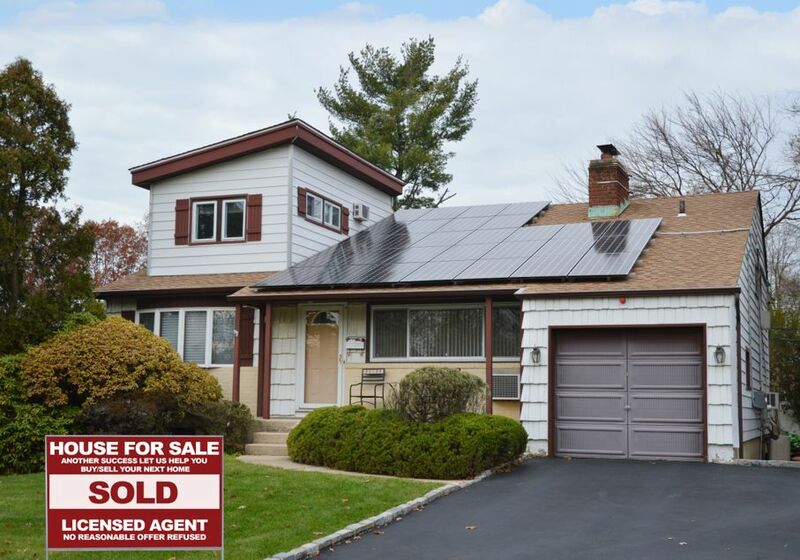 Don’t worry if you have to sell your house with solar panels. In fact, according to the US Department of Energy, solar properties generally sell faster than non-solar properties. As a bonus, the return on investment is roughly around $4 per watt, meaning that if you only paid $3 per watt, there’s the potential to make money on your solar investment. Awesome! Remember how we mentioned that “sun hours” is an important factor when calculating the cost of your solar unit. That’s because location can play a big role in how large your system needs to be. 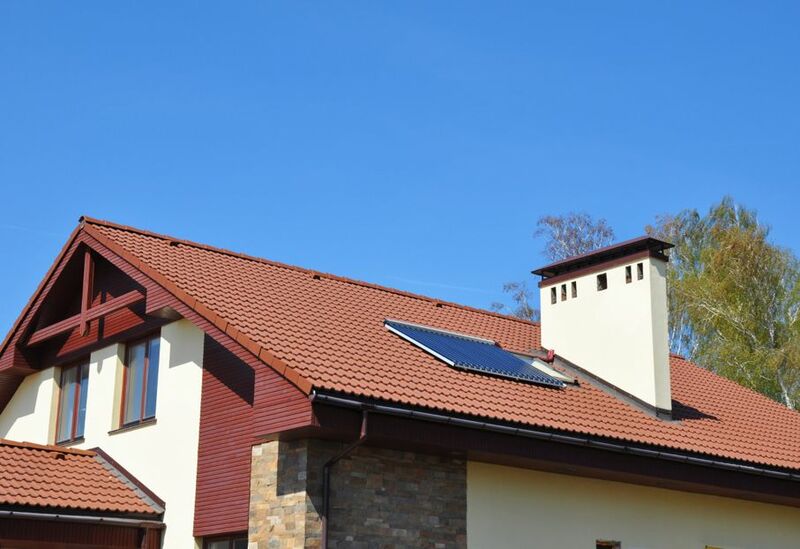 If you live in a cloudy place with a relatively low number of peak sun hours, you’ll do well to invest in higher-efficiency panels which could potentially cost more. When you choose to invest in solar, there’s no true one-size-fits-all approach. Once you contact a solar installation outfit, they’ll guide you through the process to help you find the right system for your space and budget. Shop around to find a company and product that works best for you. If you’re committed to reducing your carbon footprint and are interested in the energy savings that solar provides, then solar may be great for your home. 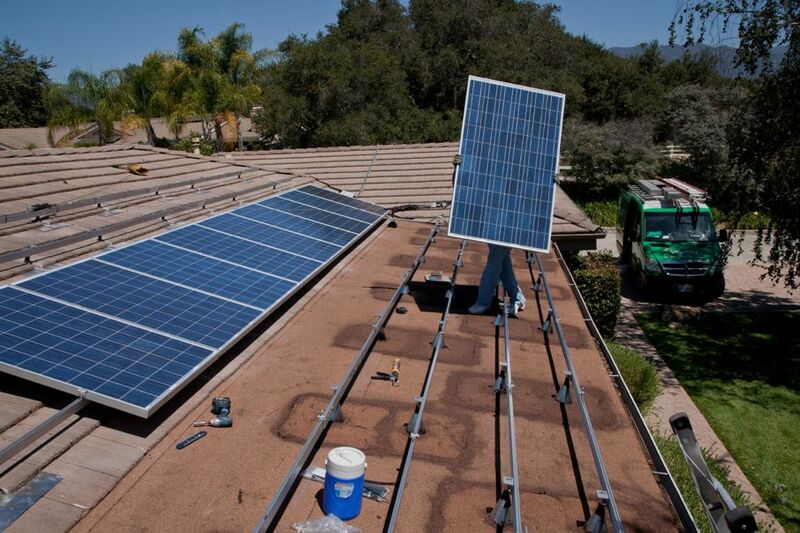 Weigh the pros and cons to determine if the benefits of solar panels outweigh the negatives. Solar home technology is evolving by the day. Is is worth the investment? Bearing all the above in mind, you be the judge. For more energy saving tips, check out our resources on Going Green.